ABSOLUTELY GORGEOUS WORLD CLASS MANSION! TRULY IS A MASTER PIECE. Over 5,300 sq.ft. of luxurious living area sits on a BEAUTIFULLY DONE LANDSCAPED PARK-LIKE GARDEN LOT 76.95 X 127 (9,772.65 sq.ft.). Supreme finishing thru-out, QUALITY & WORKMANSHIP IS BUILT INTO EVERY DETAILS & FINEST INTERIOR DECOR. PROVIDES LUXURIOUS & MODERN LIVING. Grand foyer & over high ceiling open onto the enters. sized living & dining. 6 bdrms & den, 6.5 baths. Fabulous gourmet kitchen & very high end cabinetry & appliances. Entert. sized family rm & nook open onto the large PATIO and is good for BBQ. Entert. sized HOME THEATRE, WET BAR, WINE CELLER, STEAM BATH, SMART HOME SYSTEM W TV SURVILLANCE. CLOSE TO MAGEE HIGH SCHL & MAPLE GROVE ELM. 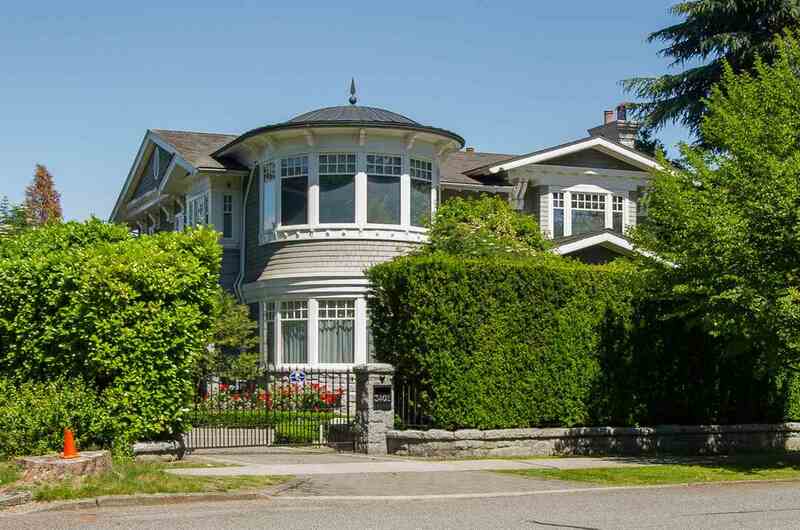 CROFTON, ST GEORGE’S & YORK HOUSE PRIVATE SCHL, UBC, MUST SEE! 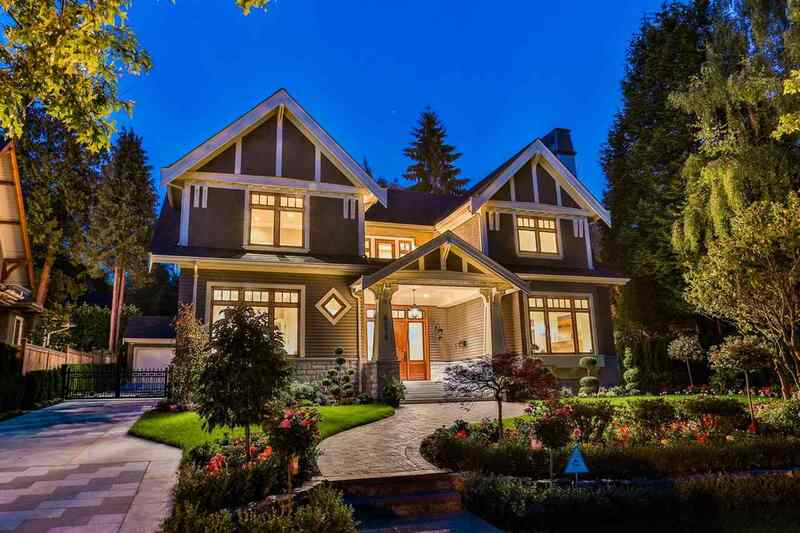 Vancouver Home For Sale, located at Vancouver 6076 ANGUS DRIVE Vancouver BC V6M 3P1 is currently available and is currently listed at $11,388,000. 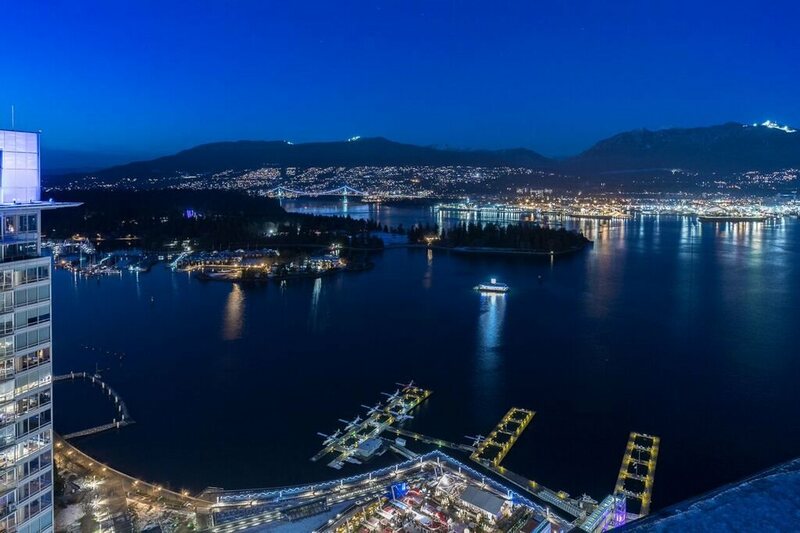 You are viewing the Official Vancouver MLS® details for the Home For Sale, at the address Vancouver 6076 ANGUS DRIVE Vancouver BCV6M 3P1 – MLS®# R2311431. Thank you for viewing the Home here on our Vancouver Real Estate website and if you have additional questions regarding this Vancouver Property 6076 ANGUS DRIVE Vancouver BC V6M 3P1 with the Vancouver MLS®# R2311431 or questions regarding the Vancouver Real Estate Market then please give us a call at 604-931-7227 to speak with one of our Local Vancouver Real Estate Agents. 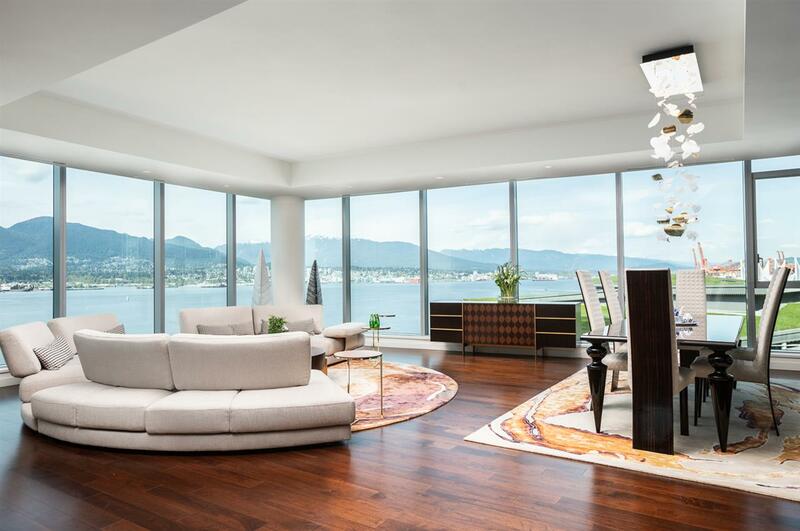 I am interested in http://parkgeorgia.com/listing-details/listing-r2311431-6076-angus-drive-vancouver-.